By Lori Wedeking, Repeat Poland Volunteer. This request came from a boy who had been my student two years ago at a language camp in Poland. He made this request while the language camp students were enjoying a disco dance evening. I was just watching the campers having fun. When I heard this request, I immediately knew that two goals had been achieved. The student camper had undoubtedly learned to speak English, and even informal English. He had learned his English, not just from me, but from a chain of Global Volunteer teachers as well as his teachers at school. But indisputably an equal, or perhaps an even more important, goal had also been achieved. This goal is establishing relationships with the people of Poland. This camper was comfortable to come to me with his request and was treating me as his friend. The work activities of Global Volunteers —in this case, teaching English— are not the end goal but rather a means to a real goal of establishing positive relationships that create understanding between two cultures and nations. Friends and family keep asking me why I return to Poland over and over as a volunteer. The simple reason is that I want to go back to visit the friends I’ve made there. I want to see what is new or different in the locations of Poland I visit. I notice that when I talk to other volunteers who do repeat programs, they too left their heart in a country where they volunteered, countries as far ranging as Romania, the Cook Islands, or Cuba. Obviously, my heart was left in Poland. A long term relationship in one country is personally rewarding. I’ve had the pleasure of seeing former students graduate from European universities and become successful adults. I’ve rejoiced when seeing their wedding pictures or even when meeting new babies in real life, rather than Facebook life. These experiences are possible because I’ve been participating on Global Volunteers’ programs in Poland over the past 15 years. And now I am forever grateful for these experiences. 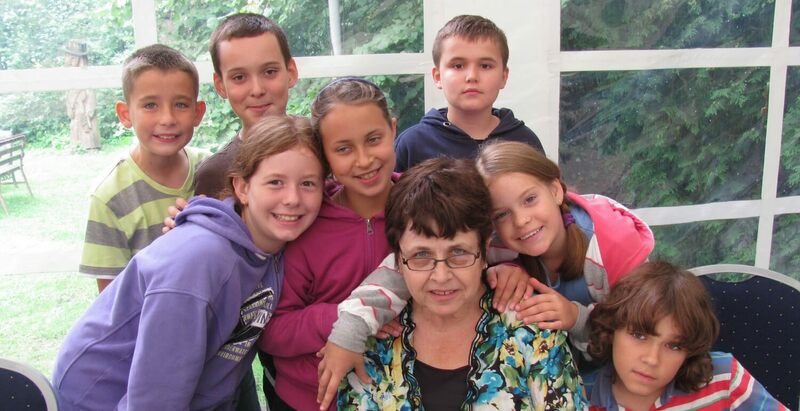 Develop your own relationships with the people of Poland through a service program. Visit our Poland page to learn how to get started. This may be the most fun and rewarding “vacation” you ever have!